OK,most of the time I wore gloves, but there are brands that would have chipped. I wouldn`t call the color "dusty". 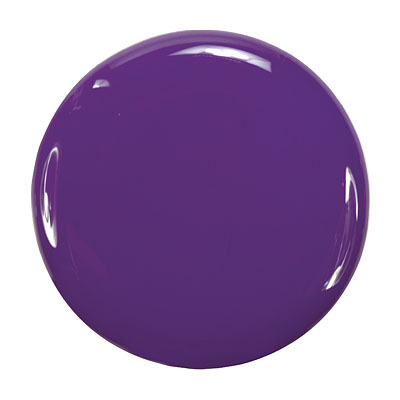 It`s a clear, royal purple. Very flattering on my olive skin. A dusty royal purple; nice creamy finish. Opaque in one coat, perfect with two. 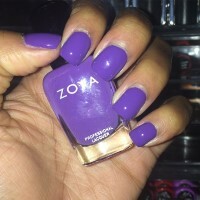 Zoya Nail Polish | MiraMy Favorite Purple!!!!!!!!! 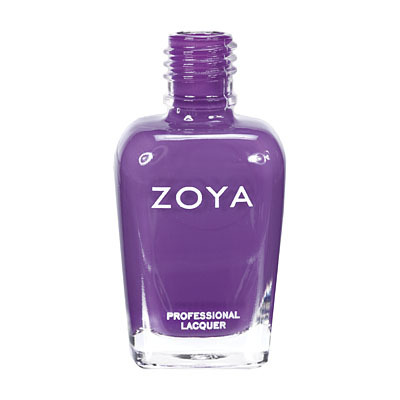 I have been hoping for this color from Zoya ever since I saw OPI`s Funky Dunky. 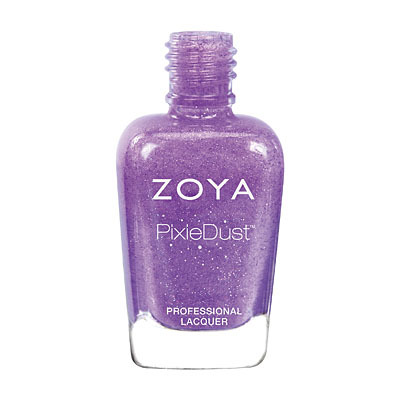 I refused to buy that one because I was hoping Zoya would release something similar. When I first saw leaked photos of the summer collections I literally screamed at my computer, lol. I LOVE this color. 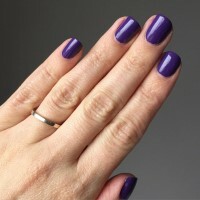 I get complimented on it ALL THE TIME and it is that PERFECT cool purple that we`ve all wanted. Get it!! 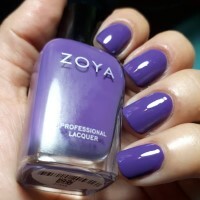 Zoya Nail Polish | MiraMira a mis dedos! This is my first Zoya, and I am very happy with it! 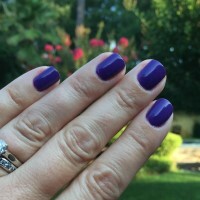 The formula is a great cream, and though the first coat was a bit streaky, at two coats the color was opaque and consistent. I love how the polish dries so glossy, you hardly need a top coat. It`s probably a shade or two darker than the bottle picture, but all in all a great color.